Houston chefs will have the opportunity to win back-to-back James Beard Best Chef: Southwest awards. 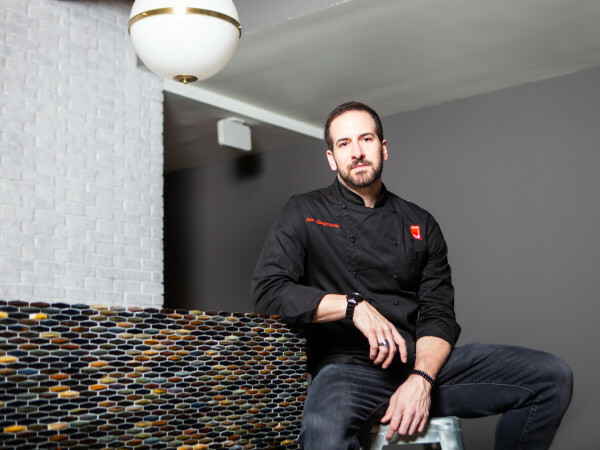 On Wednesday, the Beard Foundation announced that two men are finalists for the award: Hugo Ortega (Hugo's) and Jianyun Ye (Mala Sichuan Bistro). 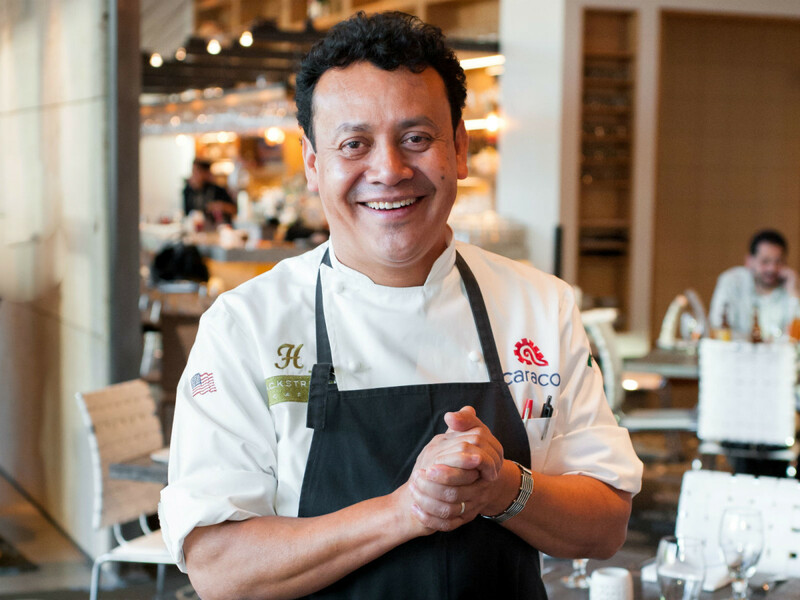 That makes six years in a row that Ortega has been recognized as a James Beard finalist. It is Ye's first finalist nomination. They'll be competing against Bryce Gilmore (Barley Swine in Austin), Steve McHugh (Cured in San Antonio), Steve Redzikowski (Acorn in Denver), and Martin Rios (Restaurant Martin in Santa Fe, New Mexico). 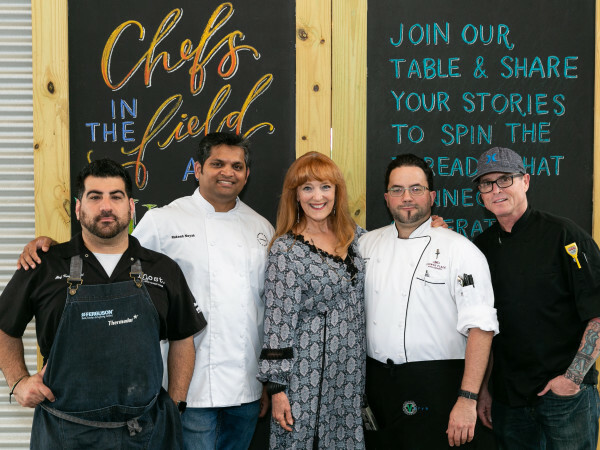 Houston chefs earned the most semifinalists nominations of any Texas city; today's announcement continues the city's strong trend with Houston being the only city in the Southwest region to have multiple finalists. 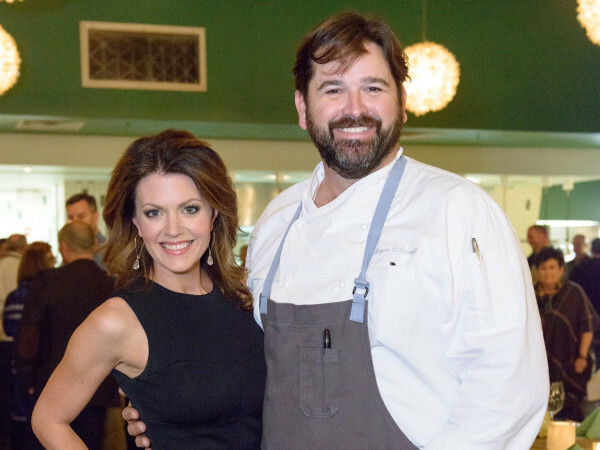 None of the other Houston nominees, which included Anvil Bar & Refuge, William Wright, and Tracy Vaught, advanced to the finalist round. After Underbelly chef-owner Chris Shepherd ended the city's 22-year long drought by winning the award in 2014, Oxheart chef-owner Justin Yu followed it by winning last year. Considered to be the Oscars of the culinary award, the awards recognize chefs, front of house professionals, restaurateurs, and media in a broad array of categories. Voters consist of a volunteer panel of more than 600 judges from across the country, including local critics, culinary educators, and past winners. The awards will be presented on May 1 in Chicago. The media awards will be presented in New York City on April 25.